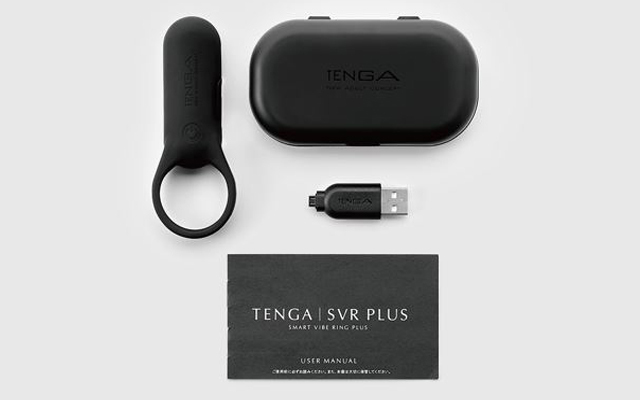 Tenga has launched a new addition to its SVR series of couple’s massagers, the SVR+. It boasts 1.5x more power than the original SVR and is said to last 40 minutes on full power and fully charge in 60 minutes. 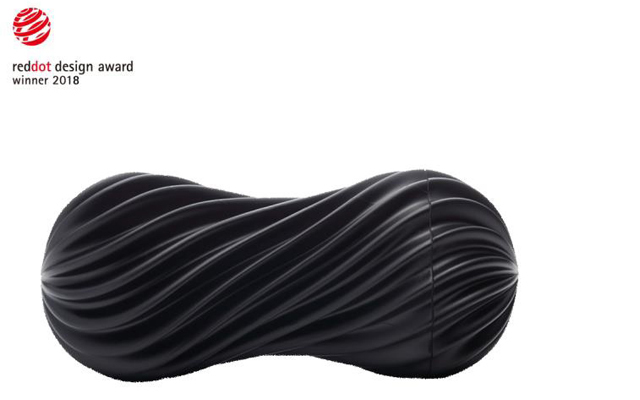 The SVR+ has five vibration speeds and three rhythm modes and comes complete with a charger and case.